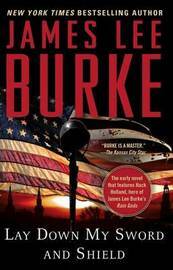 The hero of James Lee Burke's recent bestseller Rain Gods, cousin to lawman Billy Bob Holland, and a genuine product of the South, both old and new, Hackberry Holland makes his first appearance in this early gem from "America's best novelist" (The Denver Post). Against the backdrop of growing civil rights turmoil in a sultry border town, the hard-drinking ex-POW attorney yields to the myriad urgings of his wife, his brother, and his so-called friends to make a bid for a congressional seat -- and finds himself embroiled in the seamy world of Texas powerbrokers. And when Hack attempts to overturn an old army buddy's conviction, and crosses paths with a beautiful union organizer who speaks to his heart in a way no one else has, he finds both a new love and a new purpose as he breaks free from the shackles of wealth and expectation to bring justice to the underserved. 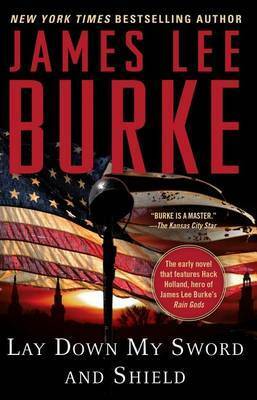 James Lee Burke, a rare winner of two Edgar Awards, and named Grand Master by the Mystery Writers of America, is the author of twenty-eight previous novels and two collections of short stories, including such New York Times bestsellers as Swan Peak, Tin Roof Blowdown, Last Car to Elysian Fields and Crusader's Cross. He lives in Missoula, Montana, and New Iberia, Louisiana.